Author: Fitzgerald, F Scott Set In . . . Description: F. Scott Fitzgerald's St. Paul is a city of winter dreams and ice palaces, lakeside parties and neighborhood hijinks. These are stories of ambition and young love, insecurity and awkwardness, where a poor boy with energy and intelligence can break into the upper classes and become a glittering success. 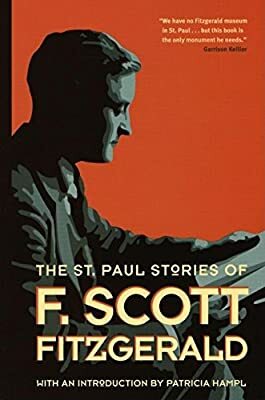 This selection brings together the best of Fitzgerald's St. Paul stories—some virtually unknown, others classics of short fiction. Patricia Hampl's incisive introduction traces the trajectory of Fitzgerald's blazing celebrity and its connections to his life in the city that gave him his best material. Headnotes by Dave Page provide specific ties between the stories and Fitzgerald's life in St. Paul.